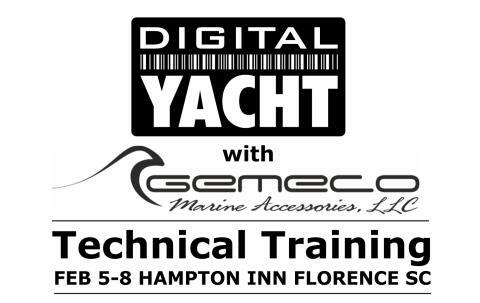 Digital Yacht will be at GEMECO's 5th Annual Technical Training Event on Feb 5th and Feb 8th 2019 with an advanced presentation and technical training session on our whole range of products. And it's not just Digital Yacht either - there's a host of other manufacturers with the latest schedule below. 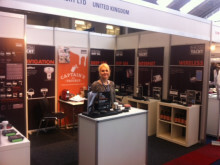 Learn from some of the best and brightest manufacturers of marine equipment and technology. 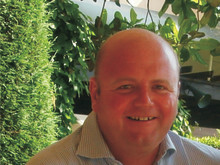 There's no sales pitch, only hands-on experiences designed to give you a serious competitive edge. 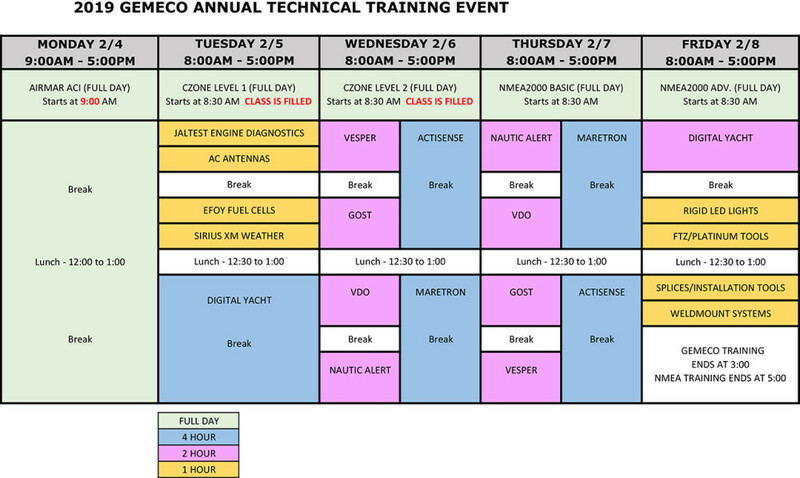 There is NO CHARGE for Gemeco's technical training and most meals are included.